My name is Guy Allen. I have operated most of my life as a freelance explorationist in the mineral and oil and gas industries of North America, as well as bouts of teaching at the high school and junior college levels. My formal education consists of an Honours BSc from the University of Western Ontario, as well as graduate geology and education courses from the University of Calgary. I have been qualified as a Professional Engineer in British Columbia, and as a Professional Geologist for Alberta. I hold high school teaching certificates for British Columbia, Alberta and Washington state. I have both Canadian and U.S. citizenship and with my wife, Geri, I spend time equally in these two countries. My mineral exploration activities have taken me to British Columbia, Alberta, Saskatchewan, the Yukon and Nortwest Territories, and the counties of Devon and Cornwall in England. 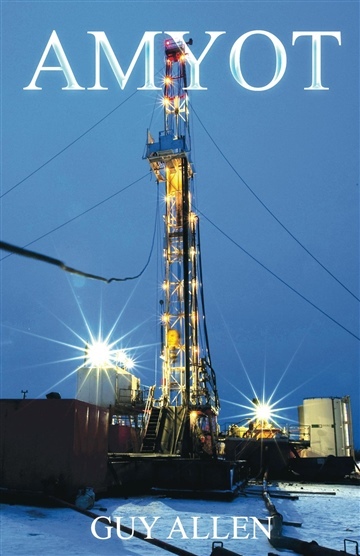 In the oil and gas industry, I have worked as a prospect and wellsite geologist in Alberta and Sakatchewan. I have also been employed as a company and stock analyst, a high school science teacher, and a junior college mathematics instructor.